Including 3x3 Mixup Plus, 4x4 Mixup Plus, 3x3x4 Mixup Plus, 4x4x3 Mixup Plus. 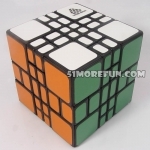 All have black and white version. 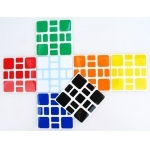 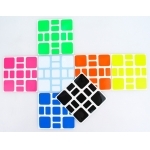 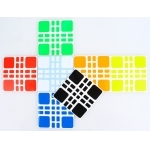 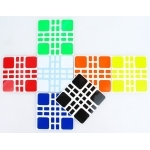 Z-Stickers for Witeden 3x3 Mixup cube. 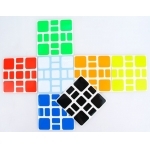 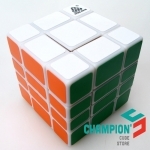 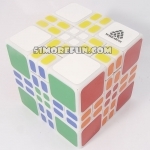 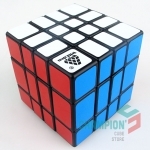 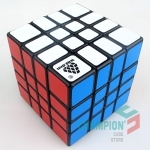 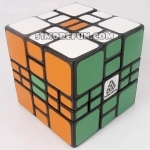 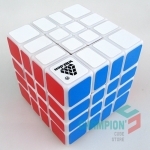 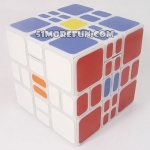 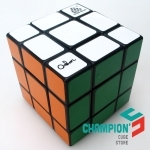 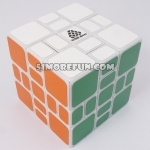 This is the 3x3 Mixup Cube, you can click here for purchasing it. 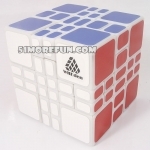 中文名称：智力乐园混元魔方(3x3，白色) Free shipping by China Post registered airmail service,usually takes 7-30days for delivery. 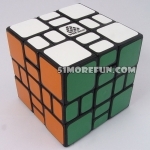 中文名称：智力乐园混元魔方(4x4，黑色) Free shipping by China Post registered airmail service,usually takes 7-30days for delivery. 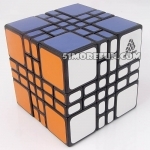 中文名称：智力乐园混元魔方(4x4，白色) Free shipping by China Post registered airmail service,usually takes 7-30days for delivery.